Actor Will Smith has made a shocking admission about married life, revealing that he ‘broke down in tears’ after realising he’d made one of the biggest commitments of his life to the wrong woman. 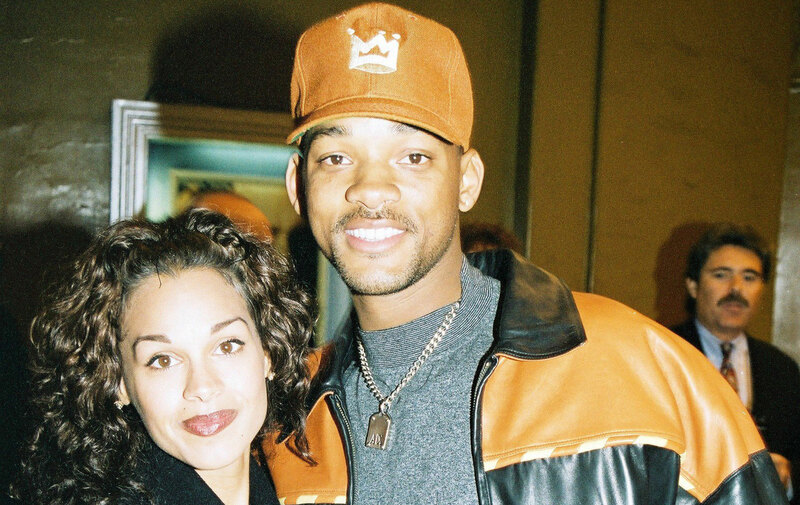 Speaking on his wife’s Facebook Watch series Red Table Talk, The Fresh Prince Of Bel Air star described the moment he first locked eyes on Jada – and came to the devastating conclusion that his first wife wasn’t the person he was supposed to spend the rest of this life with. ‘We sat down at The Baked Potato and talked. There was a really unique, beautiful power. We had that moment and we connected, but I was married,’ he confessed. The 50-year-old’s conflicted feelings about his wife at the time – actress Sheree Zampino – were further heightened as the pair enjoyed dinner the following night. ‘That next night, me and Sheree went to dinner, and I sat down with Sheree, and it was one of the most bizarre emotions I ever had,’ he said. At this point Jada interjects to make a surprise statement, saying: ‘But you would have stayed with her forever’. Agreeing with his wife of almost 21 years Will replied: ‘Forever, I would have never got a divorce. Sheree filed for divorce in 1995 – just three years after the celebrity couple tied the knot. Jada and Will said I do just two years later in 1997, and now are proud parents to Jaden, 20, and Willow, 17. But it hasn’t all been smooth sailing as Jada recently admitted that she struggles with the concept of marriage and all the expectations that go with it.